The OBS 80w Cube Kit has been a massive hit in the UK. OBS are a company best known for their OBS Engine rebuildable tanks. These ever so popular pieces of kit never failed to disappoint so OBS have decided to branch out. In doing so they bring you the OBS Cube starter kit. 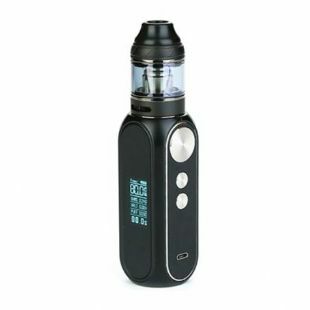 An 80w output power mod with a safe and durable internal huge 3000mah battery all put together in a compact and sleek looking kit. This is no cheap looking kit, this is a quality build. With USB charging capabilities on the OBS Cube Kit is perfect for being out and about and on the go. The 1.5A current will charge this kit to full in only a couple hours and can be charged anywhere from the car to home. 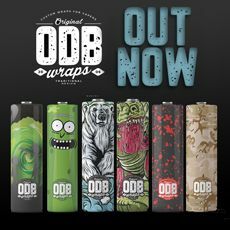 This OBS kit also has a wide range of safety protections from short circuiting to a 10 second firing limit to ensure that you don't burn your coil out if you forget to turn it off in your pocket. It also has a super fast fire up speed of ONLY 11 milliseconds! 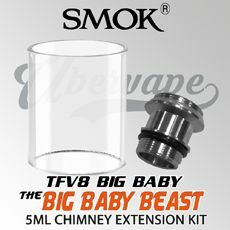 The OBS Cube kit also features the revolutionary OBS Cube tank. OBS' first stock coils tank ever and one that sure to impress. 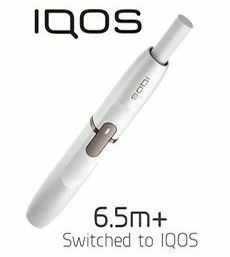 Featuring a super wide bottom airflow control ring and a tapered mouthpiece ensuring a smooth and super flavoursome stream of vapour that will plume into large and dense clouds. 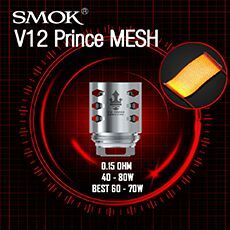 Supplied with the OBS Cube tank is two different mesh wrap coils. 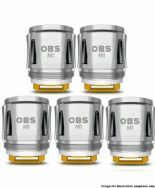 The OBS CUBE Kit is available in the UK in 6 colours; Gunmetal Grey, Stainless Steel, Black, Blue, Rainbow & Red. This is a great buy for anyones or simply treat yourself.